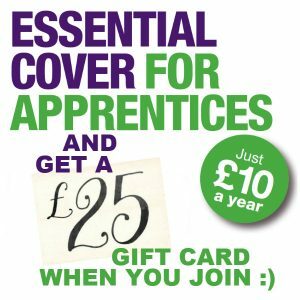 If you are an Apprentice you can join Sandwell General UNISON Branch for just £10 for the whole year. Furthermore if you join and return the attached slip to Sandwell UNISON at West Bromwich Town Hall, Lodge Road, B70 8DY then we will send you a £25 one4all gift card. An offer too good to refuse!